The Environment America Research & Policy Center released a report earlier this week showing that New Orleans ranked 13th nationwide for solar energy capacity per capita. This establishes the city as one of the country’s clean energy leaders. “The ‘Big Easy’ can also be known as one of America’s ‘Solar Stars’,” according to Bret Fanshaw, campaign director of the Environment America Research & Policy Center’s Go Solar Campaign. The results of the study put New Orleans ahead of cities like Los Angeles, Austin, and Sacramento. 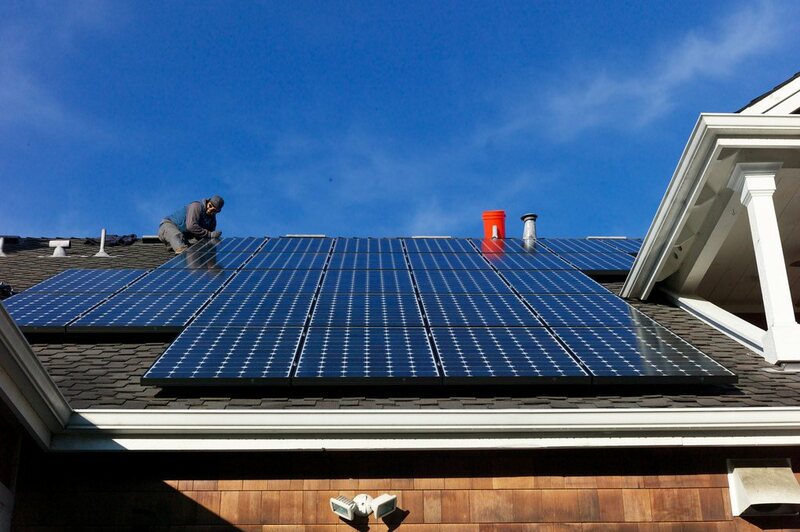 The New Orleans City Council has been working to encourage residents to install solar. Last year, they voted to create a “community solar” program intended to make solar panels available to low-income homeowners and renters in the city. As reported by Big Easy Magazine writer Jesse Lu Baum, New Orleans has a high percentage of sunny days, making it an ideal candidate for transitioning to solar energy. Louisiana also offered generous tax credits for solar energy, which helped to boost private installation of solar across the state. However, in spite of touting initiatives to put solar on commercial rooftops near the Inner Harbor Navigation Canal and on one of its own buildings, Entergy New Orleans is more enamored with natural gas as a local energy source than solar energy. The new power plant currently planned for New Orleans East will be in use during the 10-15 percent of the year when demand for energy is at it’s highest – during the summer. This is also the peak performance time for solar power, which would be more cost-effective than the $210 million plant that has been a hot-button issue for local residents.